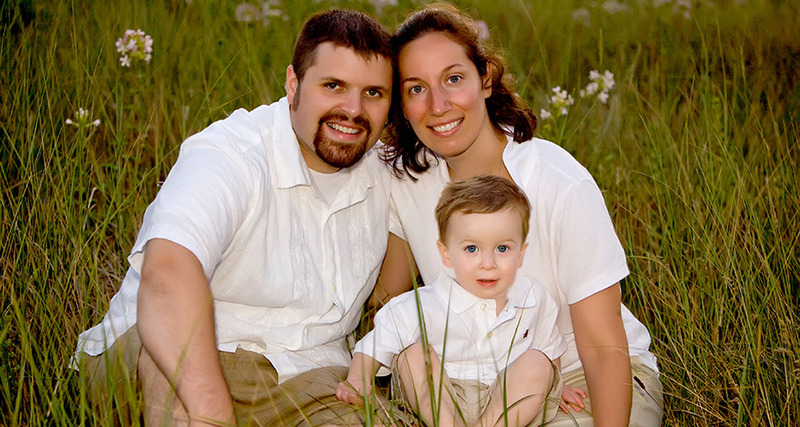 When was the last time you or your family were professionally photographed? One day your children will look for photos of you, what will they find? You and your family will never experience this milestone or be this young again. What are you waiting for? When was the last time you celebrated you? I stop time for people by creating beautiful images that will be your legacy for future generations to come. I challenge you to exist in photographs now! 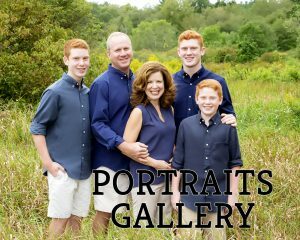 What kind of portrait session are offered? Your portrait session should reflect your personality. A pre-session consultation is held before all sessions to discuss all those little details from location to clothing ideas. This consultation can be held in person or over the phone. This consult helps facilitate a better portrait session by discussing your expectations and desires in advance. We’ll discuss your goals and personal style, so that we can create a session that complements YOU. My studio sessions take place in my private, warm & airy space with beautiful natural light in Upton MA. I work with controlled studio lighting as well as natural light and a multitude of props and set designs. The studio offers a fun and relaxed environment where we create a look that is timeless and sophisticated no matter what the weather. This is where the fun finishes! The Reveal & Ordering Appointment takes place within two weeks after your session. Your images are shown in a slideshow on a 50” television. I will help you sort through the images and make final decisions on what will look best with your decor. I’ll show you actual size and pair images together for a stunning album or wall gallery. What does the $200 Session fee include? Consultation to discuss your vision, location & clothing ideas. Reveal & ordering appointment to choose your favorite images. All products including prints, albums & digital files are purchased separately.